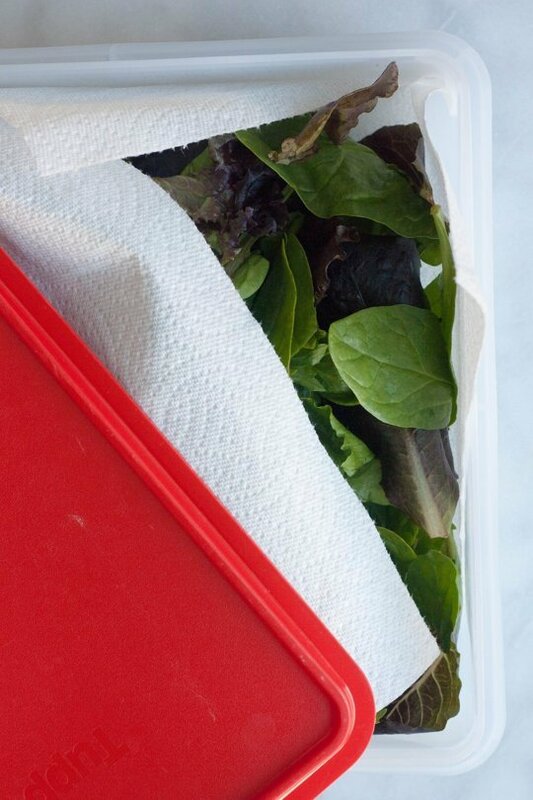 The Kitchn tested three ways to store salad greens to see which method kept them fresh the longest. They tried putting them in a puffed up bag, wrapping them in paper towels and then putting them in a bag (my current method), and putting them in a box with a paper towel over them to absorb the moisture. The winner? A Container with Paper Towels. 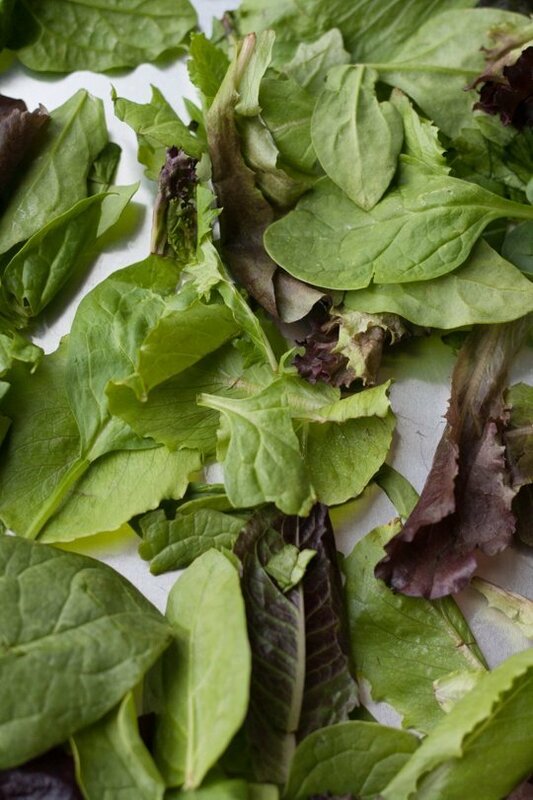 After 10 days, the salad greens were still usable. That’s a long time to store lettuce. I’m going to give it a try.